Fashion designers help create dresses, suits, shoes, and other clothing and accessories. Designers study fashion trends, sketch designs of clothing and accessories, select colors and fabrics, and oversee the final production of their designs. Clothing designers create and help produce men’s, women’s, and children’s apparel, including casual wear, suits, sportswear, formalwear, outerwear, maternity, and intimate apparel. In fashion design, employers usually seek individuals with a 2- or 4-year degree who are knowledgeable about textiles, fabrics, ornamentation, and fashion trends. Jobs in the industry are expected to become open at an average rate over the next ten years with the best positions open in retail clothing. Fashions designers earn between $30,000 and $120,000 per year. Pharmacy aides perform administrative duties in pharmacies. Aides often are clerks or cashiers who primarily answer telephones, handle money, stock shelves, and perform other clerical duties. They work closely with pharmacy technicians. 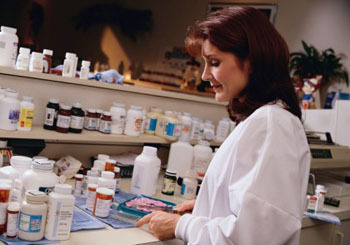 Pharmacy technicians usually perform more complex tasks than do aides, although in some States the duties and titles of the jobs overlap. Pharmacy aides don’t need any formal education but it is usually preferred that they have a High School diploma. As an entry level job, prospects are decent. Earnings average between $7 and $11 per hour. Everyone has seen the TV shows where the private detective solves the crime and saves the day. This profession isn’t always that exciting but it can be. Private detectives assist attorneys, individuals and sometimes even law enforcement agencies by investigating individuals and events. There is no formal educational requirement to be a private detective, but if you’re going to work for a large law firm or insurance agency you may need an education in criminal justice or police science. 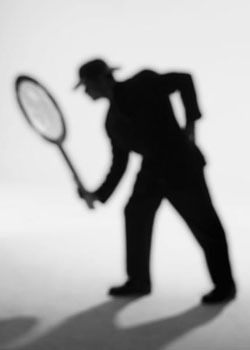 Job prospects for private detectives are extremely good right now and growing rapidly. The number of internet based scams and criminal activities have created a need for the high tech investigator and this need will grow as technology becomes more widespread. 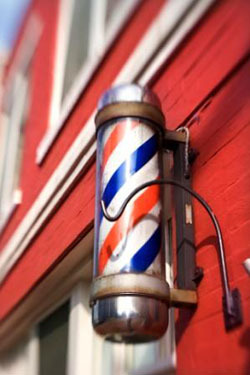 Barbers and cosmetologists focus on providing hair care services to enhance the appearance of customers. Other personal appearance workers, such as manicurists and pedicurists, shampooers, and skin care specialists provide specialized beauty services. Hairdressers, hairstylists, and cosmetologists offer a wide range of beauty services, such as shampooing, cutting, coloring, and styling of hair. Requirements for a profession as a personal appearance worker are a certified course in cosmetology or barbering and the passing of a state licensing exam. 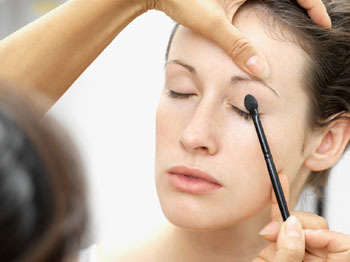 Job prospects are expected to be good over the next decade, particularly for graduates of cosmetology schools. Personal appearance workers generally earn between $7 and $21 per hour. Heating, air-conditioning, and refrigeration systems consist of many mechanical, electrical, and electronic components, such as motors, compressors, pumps, fans, ducts, pipes, thermostats, and switches. In central forced air heating systems a furnace heats air which is distributed via a system of metal or fiberglass ducts. 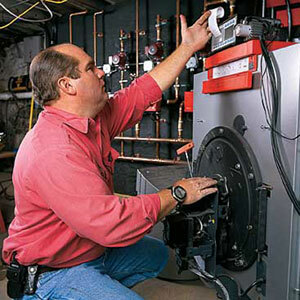 Technicians must be able to maintain, diagnose, and correct problems throughout the system. To do this, they adjust controls to recommended settings and test the performance of the system using specialized tools and equipment. Many secondary and postsecondary technical and trade schools, junior and community colleges, and the U.S. Armed Forces offer 6-month to 2-year programs in heating, air-conditioning, and refrigeration. Jon prospects are decent and the industry has a number of entry level openings. Salaries are based on experience and education levels. School Pride Challenge is on! 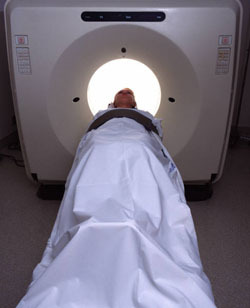 Nuclear medicine is another form of diagnostic imaging similar to X-ray or MRI. Nuclear Medicine Technologists administer a radioactive substance called radiopharmaceuticals and then monitor their effect on the body. To become a Nuclear Medicine Tech you need to attend a college or university for a program that can range from one to four years and result in a certificate, associates degree or bachelors. Because the field is so small it is recommended that you also receive training in radiology or a similar field to increase your value on the job market. The job outlook for NMT’s is much better for those who receive training in other fields. The number of openings in Nuclear Medicine right now is small but should increase with the development of new applications for the science. The projected growth outlook is higher than the national average for employment as a whole. 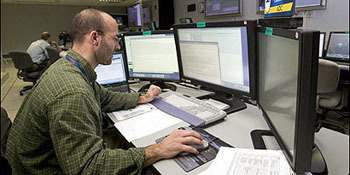 Computer programmers write, test, and maintain the detailed instructions called programs that computers follow to perform specific tasks. Programmers also create, design, and test logic for solving problems by computer. With the help of other technology specialists, they figure out which instructions to use to make computers perform specific functions. Physical therapist assistants and aides help physical therapists with treatment that improves patient mobility, relieves pain, and lessens physical disabilities of patients. A physical therapist might ask an assistant to help patients learn to use crutches, for example, or an aide to gather and prepare therapy equipment. Patients include accident victims and individuals with disabling conditions such as lower-back pain, arthritis, heart disease, fractures, or head injuries. Physical therapist assistants are required to have a High School diploma and many are working towards an Associates Degree in Physical Therapy. Due to the increase in senior populations and advances in modern medicine the outlook for physical therapist assistants’ jobs is very promising. Physical therapist assistants earn between $26,000 and $57,000 per year. 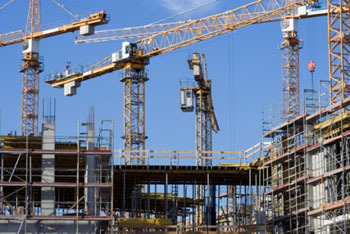 Construction equipment operators use machinery to move construction materials, earth, and other heavy materials at construction sites and mines. They operate equipment that clears and grades land to prepare it for construction of roads, buildings, and bridges. They use machines to dig trenches to lay or repair sewer and other pipelines and hoist heavy construction materials. They may even work offshore constructing oil rigs. Most construction equipment operators are trained and certified on the job but there are outside certification programs available at a number of different institutions. Hourly wages for construction equipment operators are high but work is erratic and can be seasonal in some parts of the country.